Between our Core Values, our in-depth training, and tons of unique programs and employee perks, the company culture at Venterra is second to none. Find out what sets us apart from the crowd from those who know us best: Our Employees! 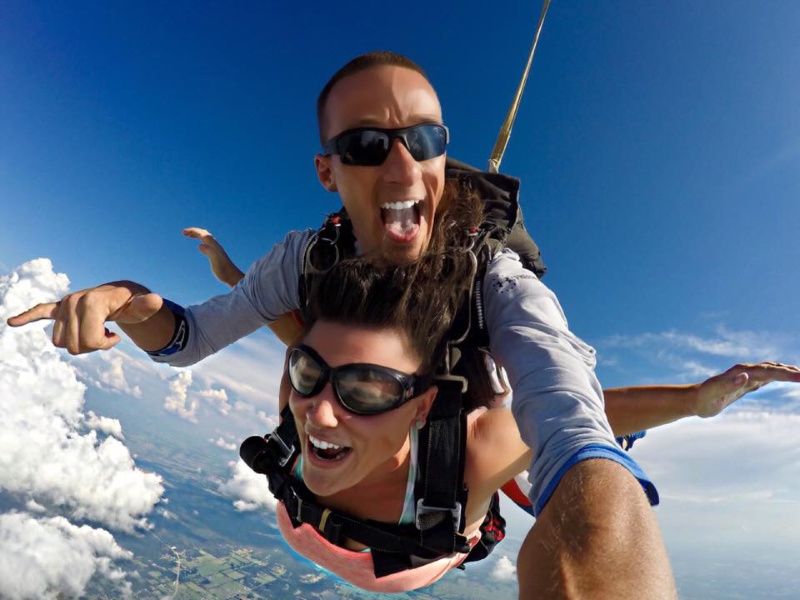 We have a team full of people with big hearts and a true desire to live by our Core Values. These values in combination with our Employer and Employee Promise shown below are the root of our success as a company. They define who we are and how we conduct ourselves. 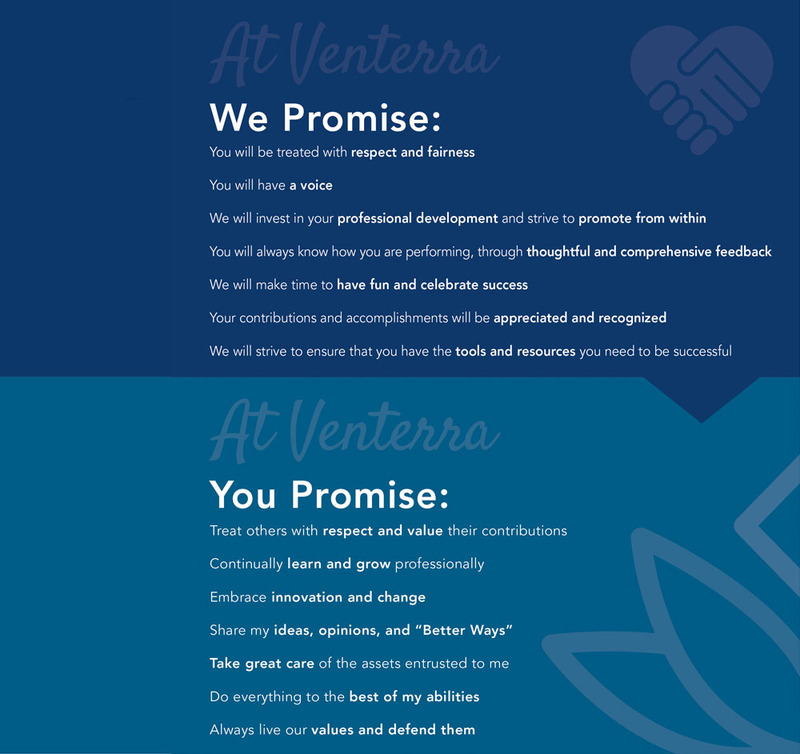 Our Employer Promise (top image) outlines what our employees can expect from the management teams and leaders at Venterra Realty, while our Employee Promise (bottom image) highlights the obligations of the employees on our team. 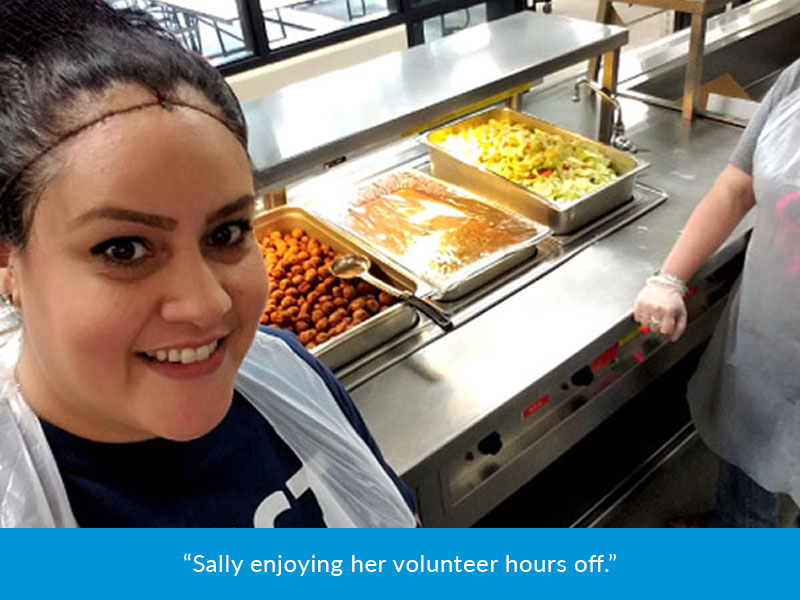 While we offer our residents a “Better Way of Living,” it’s important that as a company we encourage our employees to commit to “Better Living,” focusing on making a difference in their personal lives and/or the communities we live in. Whether it’s living healthier, investing more in their families, achieving financial goals or contributing more to their community, we believe that being great at work is affected by how we feel about ourselves, our health and the overall balance we have in life. We also believe that being a world class employer means you have to take a vested interest in your employees and their long-term future. Participating employees are eligible for cash winnings of $15,000 throughout the year including a $2,000 grand prize winner – just for living better. 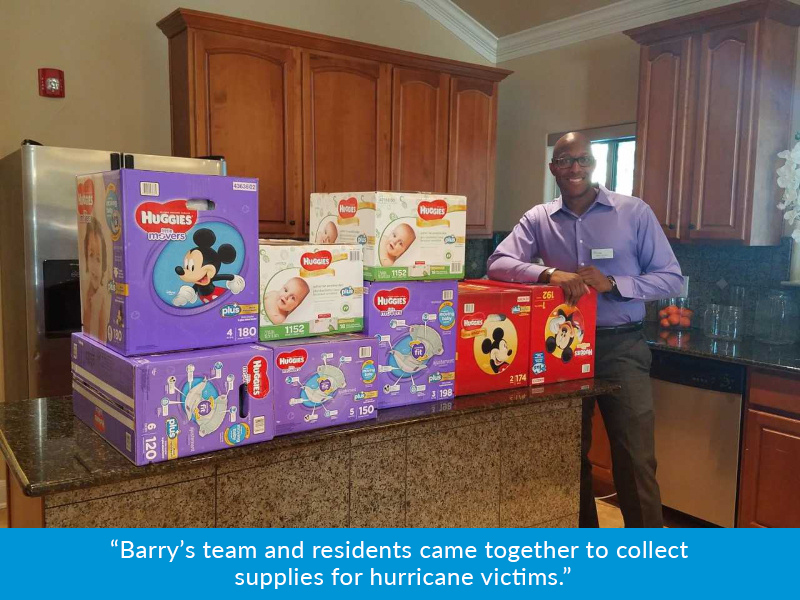 Our willingness to give back to our residents, employees, and others is a huge part of what makes Venterra a unique organization. We believe in the importance of corporate social responsibility and understand that the steps that we take to better the world around us are the same that strengthen us as a company. It is important to us to make a positive impact in the world around us. 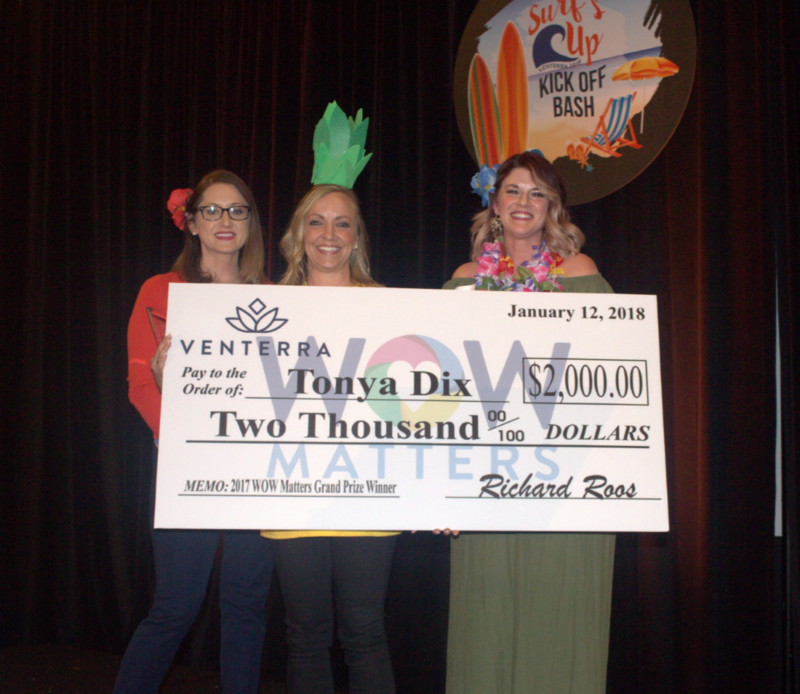 We’ve raised more than $200,000 for Susan G. Komen, we give back by partnering with several additional charities, we incentivize employees to better themselves, and our Venterra Cares Program supports activities that enhance and serve the communities in which we live and work. We’ve made a promise to our residents. It’s written on the back of our business cards. We go about operating our communities with these promises in mind. 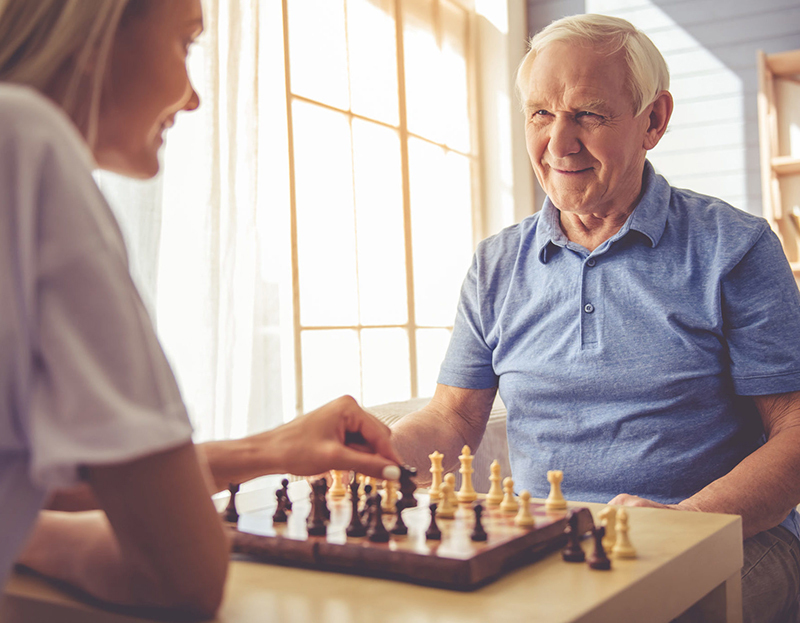 At Venterra, we are raising the standard of apartment living through our commitment to exceptional service and never-ending focus on the core elements of the resident’s living experience. Keep it Simple. I Keep it Clean. I Keep it Fun. Keep it Working. I Make it Exceptional. Every year at our annual Kick-Off Party we get an opportunity to give back for all the hard work our teams put in the previous year. 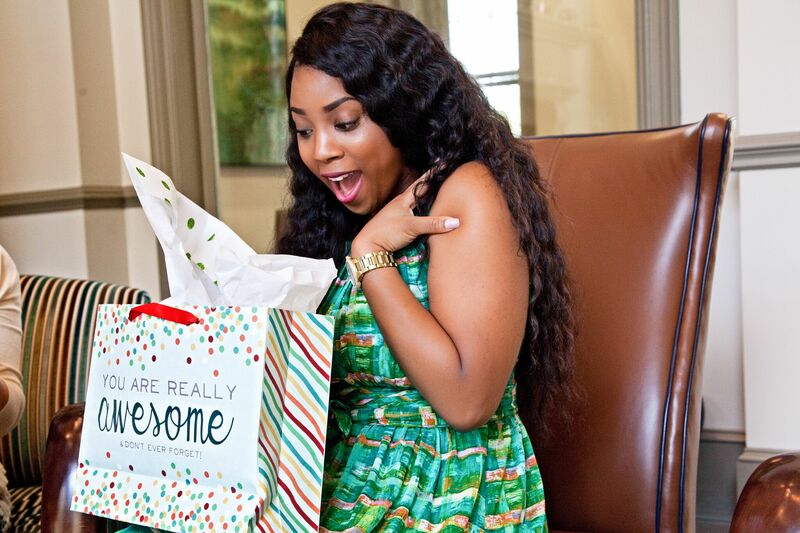 Appreciation is shown through awards of all types for individuals and teams, through heartfelt speeches from our executive team, by giving out tons of prizes, and by just having a chance to enjoy an all-around amazing time! And at our Annual Leadership Conference our managers and corporate team get together to learn, celebrate, and have a blast! Each year we aim to strengthen and enrich the individuals charged with keeping the company spirit strong across the portfolio!